Digital transformation and innovation has cascaded through major global industries over the last decade. However, construction has lagged somewhat conspicuously behind. In fact, a recent study from the McKinsey Global Institute ranked construction 21st overall out of 22 industries measured by 27 critical indicators of “digitization.” This is significant because digitization and industry productivity are tightly aligned. Higher-ranked industries have experienced major gains in productivity, while construction productivity has been falling. Many factors can impact one industry advancing its digitization faster than another. However, low digitization scores combined with declines in productivity is cause for self-reflection and a call to action. The challenges for the construction industry are unique. Traditional manufacturers operate with fixed-location factories that offer controlled environments in which data-driven automation, inventory management, production controls and other process improvements can be readily implemented. In contrast, each new project in the construction industry requires the equivalent of setting up new production lines—a new “factory” on location with new suppliers, strategic partners and employees. Driving productivity and delivering results predictably and on budget are elusive when critical success factors change radically from project to project. And construction is complicated further by varying contract terms, financing, risk assignment, supplier sourcing, labor markets, zoning regulations etc., that come along with each new project. Mimicking what has worked for other industries is not a solution. Construction must think differently. This challenge is well-understood by industry leaders—both the owners seeking lower costs and better outcomes and the design firms and contractors seeking competitive differentiation and higher profits. Today a bright new vanguard of digitally minded professionals and suppliers to the industry are tackling some of the most complex issues. Here are six trends in construction I believe are the harbinger of a new digitally driven age of productivity and innovation that are bound to alter the status quo. Big Data.Improved data-capture, analytics, and data distribution channels are greatly improving decision-making, efficiency and productivity, contributing to project transparency, risk management, site assessments, permitting approvals, pre-planning and data-driven design. Traditional vendors and new start-ups alike are aggregating, partnering and adding value through alliances by sharing and reselling data and analytics. This is both a new business frontier and a productivity driver. The Technology Industry’s Commitment.“Big Tech” vendors are discovering that the $8 trillion global construction industry is one of their largest untapped vertical markets. With construction IT spending at just over 1 percent of revenue on average, they see enormous opportunity for growth. 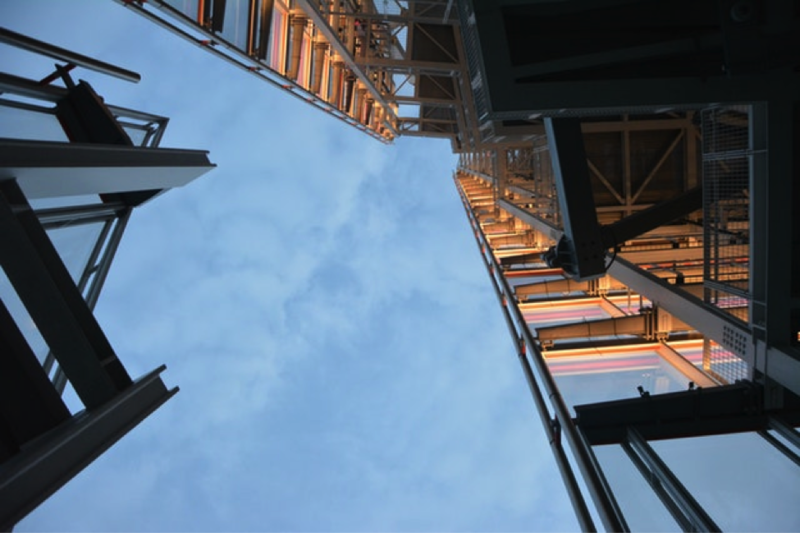 “Vertical Construction Tech” vendors that have consistently and opportunistically filled construction application niches are competing with ever-more sophisticated and comprehensive solutions. It stands to reason that when all the tech players show up with their “A” game, things start to happen. Platform Advancement and Innovation.Flexible, secure on-demand cloud and SaaS applications, APIs enabling connected data and “app-ification” of common tasks are increasingly suited to deliver the interoperability required by owner, design and contractor teams that change from project to project. On the job site, mobile devices, wireless networks, robots, drones, video and VR technologies are taking worker productivity, site logistics and safety to whole new levels. A Digitally Advanced Supply Chain.Suppliers are not sitting idle but are jumping headfirst into their own digital transformations to achieve competitive advantage and differentiation. As a result, suppliers are selling owners and contractors “productivity” as opposed to just products and services. Equipment rental companies, for example, now offer data-driven inventory control, providing the right equipment for the right job at the right time with no downtime. Equipment is monitored remotely for maintenance and equipped with productivity-enhancing GPS technology. Construction materials and inventory are digitally tagged and tracked. The IOT opportunities in the supply chain are numerous, and blockchain is also now on the horizon. Modular, Prefabrication and “3D Printing.”Taking a page from traditional manufacturing, more emphasis is being placed on off-site assembly and prefabrication, saving labor costs, improving quality and consistency and streamlining materials and supply logistics. Printing buildings is now a reality and will inevitably be an effective delivery system for many structures and applications. 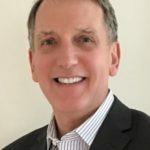 Digitally Empowered Design and Construction Firms.Motivated by the need to create competitive differentiation, win more projects and boost productivity, a cultural shift is underway in many leading firms where strategic plans include the exploration, prioritization and investments in a digital future. In some firms, technology and processes are being nurtured as intellectual property. While in others, home grown technology has been spun-off into successful stand-alone technology companies. These six trends are catalysts for a transformation that is now achieving critical mass within the construction ecosystem. Each contributor to the process is adapting, iterating, improving, collaborating. These initiatives drive out costs, increase productivity and generate revenue. As a complex industry with many interdependencies, construction was never configured to be the first digital-mover, but to know the talent and ingenuity of the people in and behind the industry, the digital breakthrough is closer than you may think.